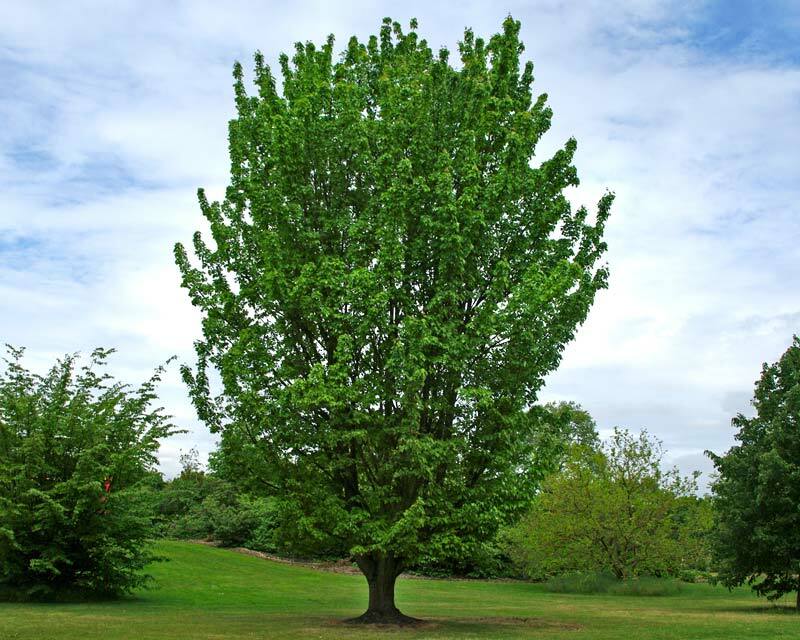 Acer rubrum or the Red Maple is a tall straight trunked tree with elegant lines and beautifully lobed and veined matt green leaves. Its bark is grey, thin and smooth, becoming fissured into long thin scaly ridges. 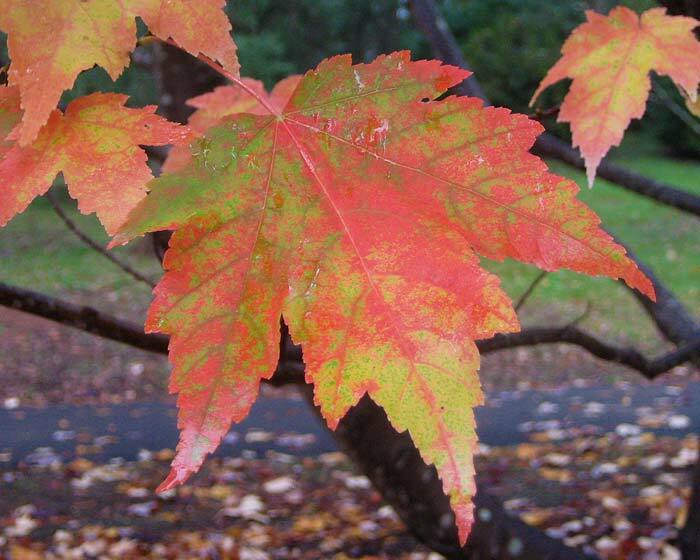 As with most maples it will turn fantastic shades of scarlet and gold in autumn before shedding its leaves for winter. 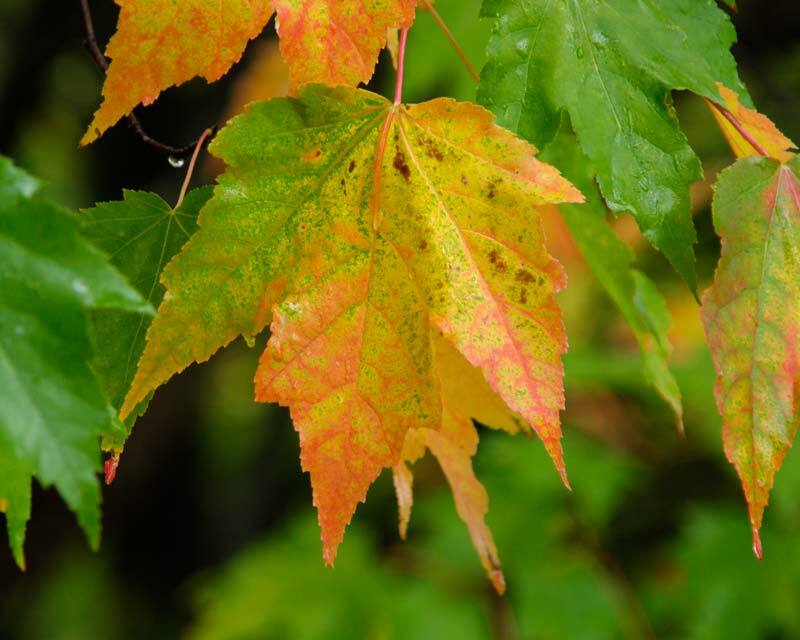 It prefers a cooler climate where it will provide spectacular displays of colour in autumn, though in warmer climes the colours will be more muted. Soil: Prefers deep, organic materials rich soil though will grow in most soil conditions. Start seed in a mix of compost, vermiculite and native soil. Maples have a fine fibrous root system, which survives well and seems to thrive in pots. 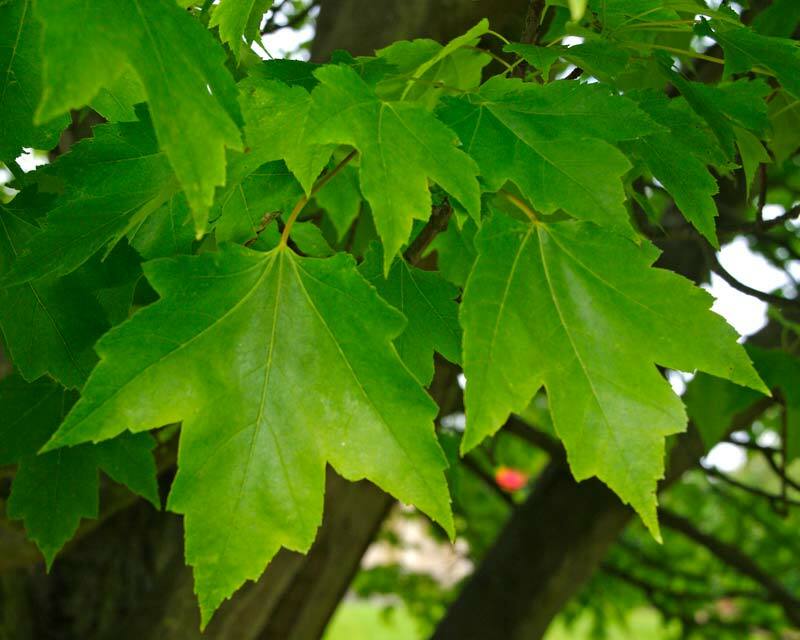 Water newly planted maples for at least two seasons after planting and especially during dry periods to help establish a good fibrous running root system. Mulch over the root area with a mulch made of organic material. Comments: The timber from the Acer Rubrum is particularily good for furniture making being beautifully grained. Some of the early settlers to Australia made ink and cinnamon-brown and black dyes from a bark extract.